Please feel free to send us your inquiry below! You’ll find a detailed form for a shipping inquiry below. 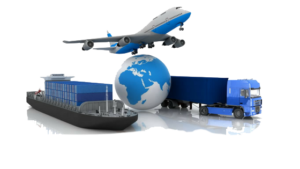 Upon receiving the completed inquiry one of our logistical experts will get in touch with you as soon as possible to discuss the possibilities to proceed. Most of the field below aren’t required, but they greatly increase our precision and speed of execution. Please fill in as much as possible. If you’re uncertain about any of the fields, please don’t hesitate to call us. We tailor our solutions to exceed your expectations. 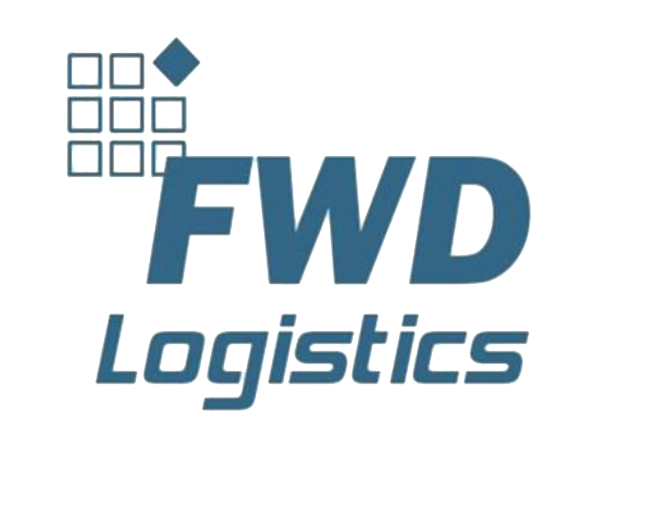 At FWD Logistics, we aim to be your shipping partner of choice. Our many years of experience in the shipping business have provided us with many great partners, connections and knowledge to be of perfect assistance in any shipping related business endeavor. Our international network of independent partners makes sure we can offer the highest service levels, whilst also being very competitively priced. 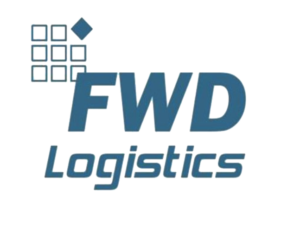 We take great pride in having a specialized team of logistical experts that are available to assist you around the clock. We aim to be as pro-active as possible while also maintaining short response times for incoming questions. All our clients can be sure of quick and professional assistance whenever necessary, so you can continue doing business in the way you’re used to.